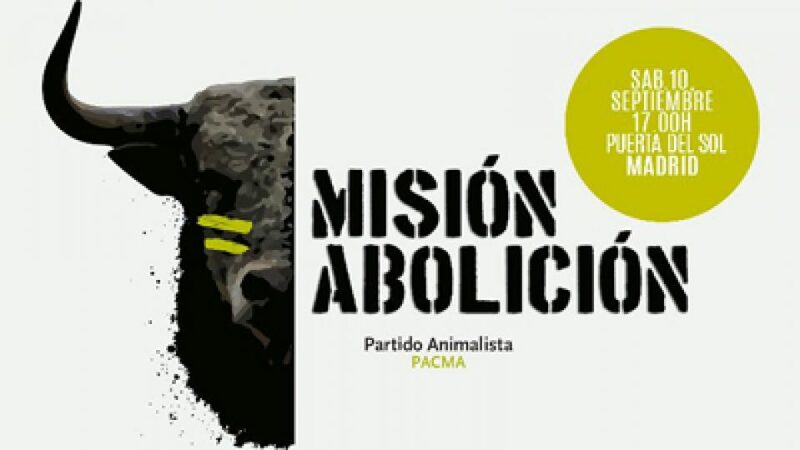 Animal Guardians is the leader in the worldwide effort to end bullfighting where it is currently practiced. We are the single most effective and proven tool in the arsenal to arm individuals and organizations to combat bullfighting on a global scale. WE CREATE THEIR WRETCHED STATUS — THEN WE USE IT TO MALIGN THEM. It is hard for the objective observer to enjoy the expressions on the faces of the spectators. 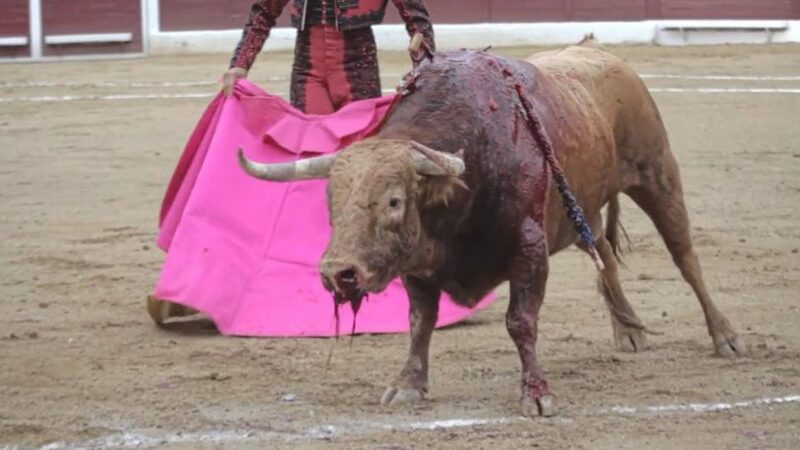 The bull may suffer slightly less than critics claim, but can the minds behind the faces of the excited audience really take more pleasure in seeing the magnificent animal die rather than live? If they can so distance themselves from living things, then they have swallowed the dangerous fairytale that places mankind over nature. 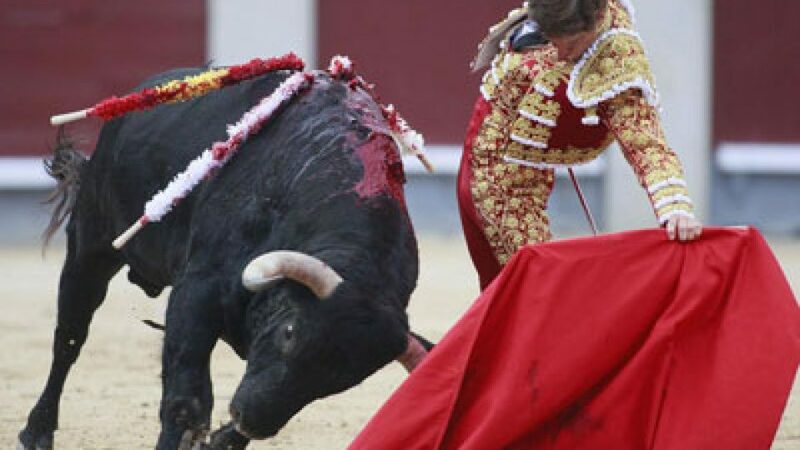 If the bull is a symbol of nature, we are reenacting its ritual destruction and gloating over its fall. What this means for the future of our biosphere is alarming to say the least.